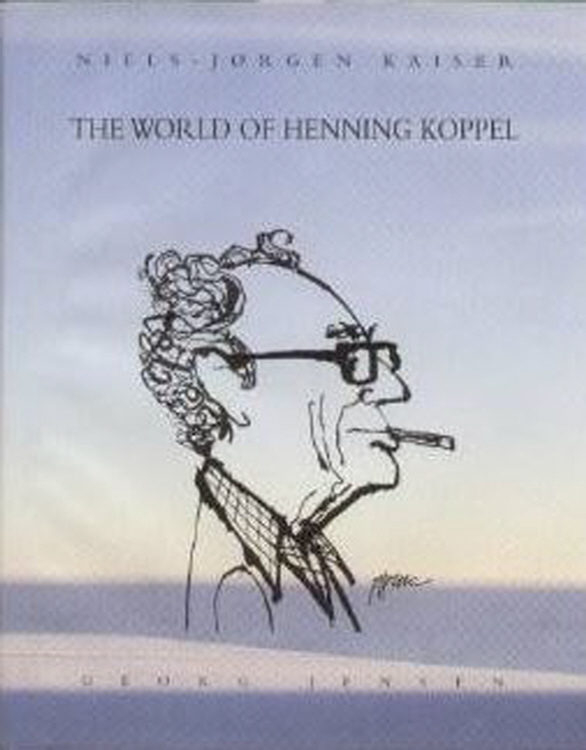 This is a complete and illustrated biography of sculptor and designer Henning Koppel by Niels-Jorgen Kaiser. The book is based on conversations with family members and friends, as well as the silversmiths with which he worked. The books provides a blow by blow account of how Koppel's exquisite platters and pitchers were created. Supply is limited. The editions available are in Danish.